Linksys has launched a wireless security camera aimed at the home. 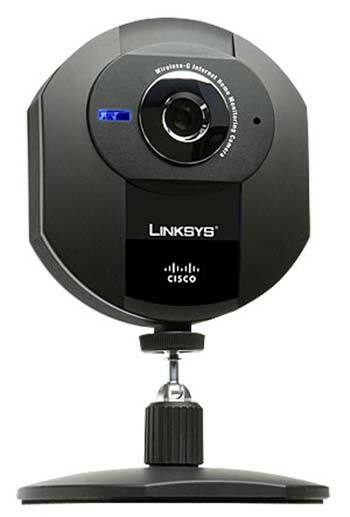 This wireless camera connects to your network and can either be limited to broadcast to yiur local network or the internet. There is also a motion detector, which can send you an video email if it detects anything. Priced at $120 this is a great solution if you want to keep an eye on your home whilst you are away.